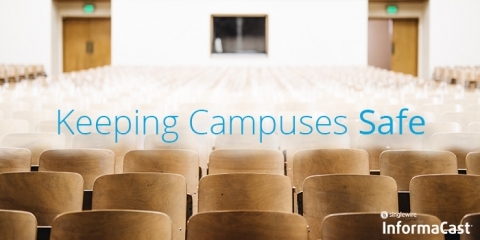 Active shooter incidents continue to impact campus safety in higher education. 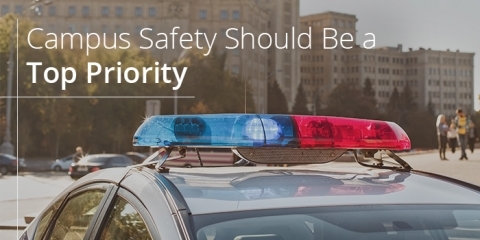 Learn the facts and strategies to help protect students and staff. 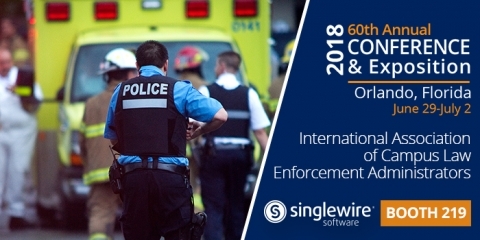 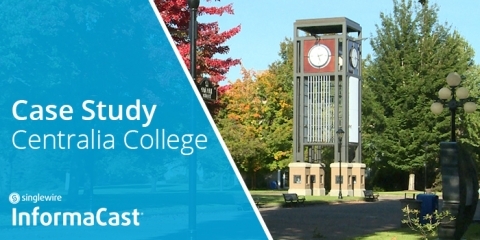 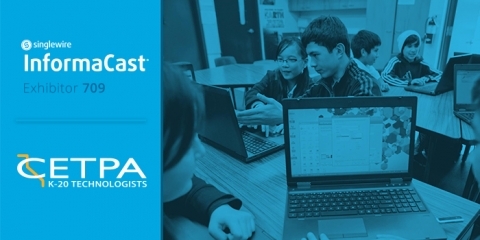 Learn how Centralia College uses InformaCast Fusion for emergency notification that enhances campus safety. 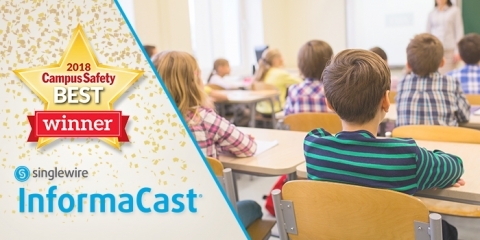 Learn how colleges and universities are using InformaCast emergency notification system to improve safety and communication on campus. 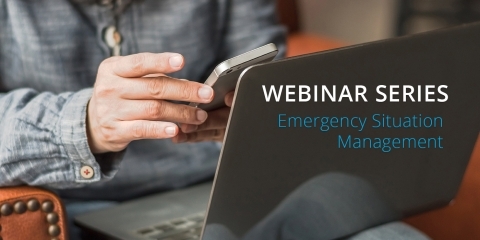 The final part of our blog series from our security management webinar. 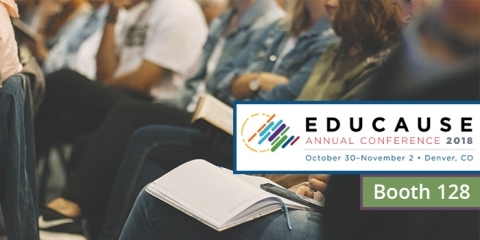 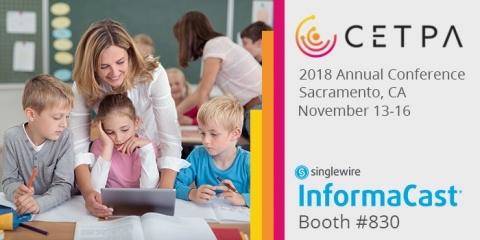 Visit us during CETPA 2017 in Pasadena at booth 709 to learn about emergency mass notification systems for K-12 and higher ed.